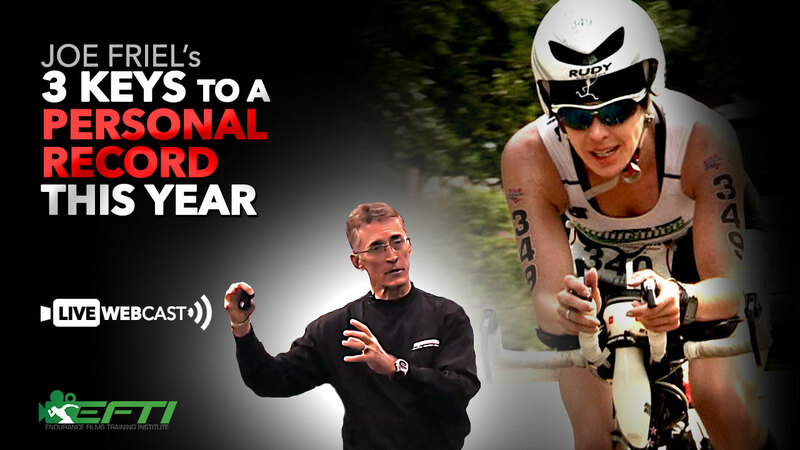 Legendary coach Joe Friel, author of The Triathlete's Training Bible, joins us LIVE to discuss the things you can do TODAY to guarantee a personal record this year. - The only things you can do to get faster - Avoid the same mistakes the majority of triathletes make - The Secret to building triathlon race readiness and having your best race ever - Discover the way to maintain Peak Fitness through the entire season - How doing it right will result in sky high confidence and your best race performances. 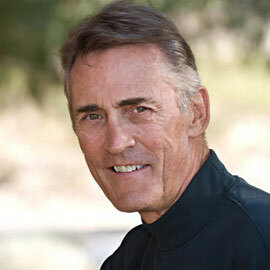 Joe Friel has trained endurance athletes since 1980. His clients are elite amateur and professional road cyclists, mountain bikers, triathletes, and duathletes. They come from all corners of the globe and include American and foreign national champions, world championship competitors, and an Olympian. He is the author of ten books on training for endurance athletes including the popular and best-selling Training Bible book series. He holds a masters degree in exercise science, is a USA Triathlon and USA Cycling certified Elite-level coach, and is a founder and past Chairman of the USA Triathlon National Coaching Commission. Joe conducts seminars around the world on training and racing for cyclists, multisport athletes, and coaches, and provides consulting services for corporations in the fitness industry. He is also a founder of Training Peaks, the industry leading training software company.